1,000 PlayThinks of Art, Mathematics & Science. With jampacked pages and a full-color illustration for each entry, the book, opened anywhere, is a call to action. Are You Smart, or What? 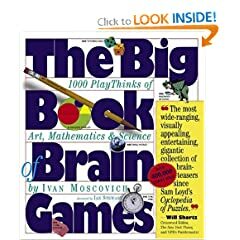 A Bizarre Book of Games & Fun for Everyone. Are You Smart, or What? is the most entertaining book of word games, ever! 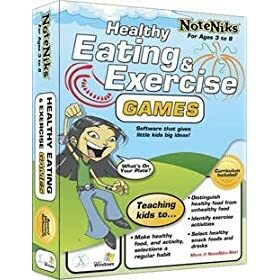 With NoteNiks Healthy Eating and Exercise, your child will enjoy learning about exercising and eating right. 640 jokes, anecdotes, and limericks, complete with notes on how to tell them, from America's leading renaissance man. 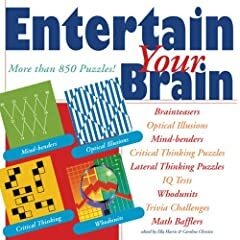 Entertain Your Brain: More than 850 Puzzles! Every one of these challenges will enhance real-life problem-solving skills.